Sharp Park Golf Course – the 83-year-old public masterpiece of famed golf architect Alister MacKenzie – was the subject of oral argument Wednesday, March 11 at the United States Court of Appeals for the Ninth Circuit, in the matter of Wild Equity vs. City and County of San Francisco. Filed in March, 2011 by a handful of environmental groups led by San Francisco-based Wild Equity Institute, the lawsuit sought an injunction to close the course based on allegations that golf operations kill frogs and snakes protected under the Federal Endangered Species Act. In December, 2012, U.S. District Court Judge Susan Illston dismissed the case after the U.S. Fish & Wildlife Service issued a Biological Opinion and Incidental Take Statement imposing strict protective terms and conditions on golf operations, but allowing “take” of a small number of frogs and snakes provided that the City complies with those terms and conditions. Judge Illston ruled that the U.S. Fish & Wildlife Service’s action rendered the lawsuit moot. 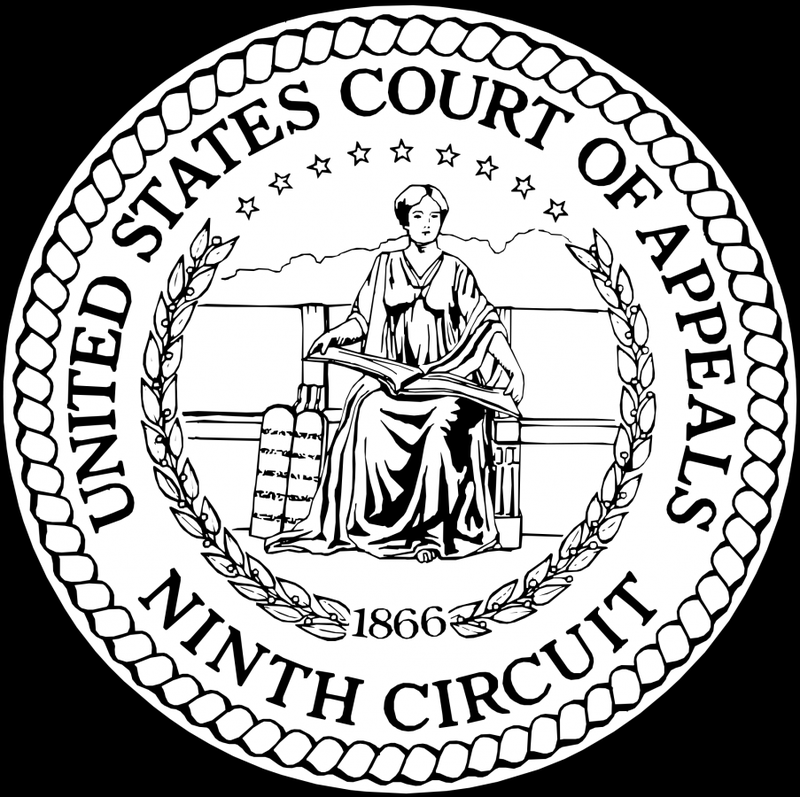 At oral argument on March 11, the Court focused its attention on the fact that the Army Corps of Engineers had incorporated the terms and conditions of the Biological Opinion and Incidental Take Statement in a Clean Water Act permit, further rendering moot the environmental groups’ claims. The environmental groups’ attorney attempted to explain to Court of Appeal Judges William Fletcher, Morgan Christen, and Andre Davis that this case should come within the narrow “capable of repetition yet evading review” exception to the mootness doctrine, in an effort to keep their claims alive. Appearing for the City and County of San Francisco was Deputy City Attorney Jim Emery. Joseph Palmore, co-chair of Morrison & Foerster’s Appellate and Supreme Court Practice Group, argued the case for Intervenor San Francisco Public Golf Alliance. Following a half-hour of oral argument, the Judges took the matter under submission. No date was set for the Court to issue its written opinion. A video of the Court proceedings can be found at: https://www.youtube.com/watch?v=Ukp1m8IWl8o.